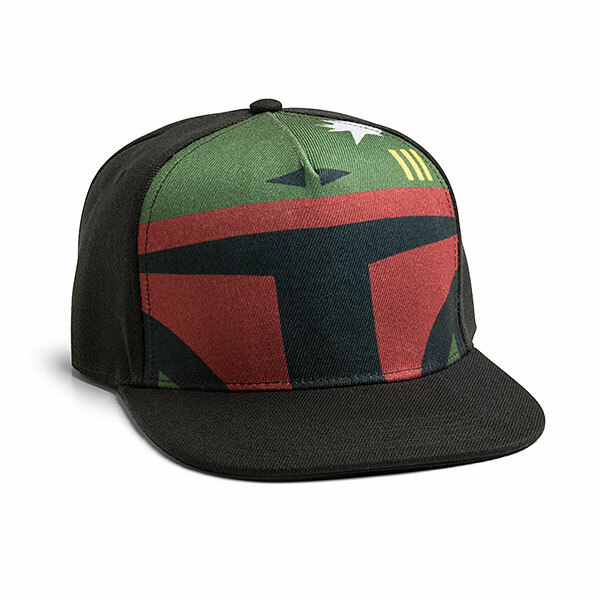 This Boba Fett Snapback Hat will make you feel like a powerful bounty hunter. 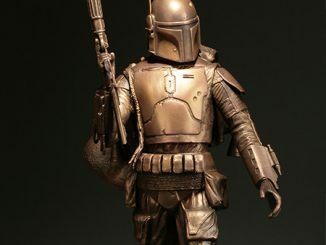 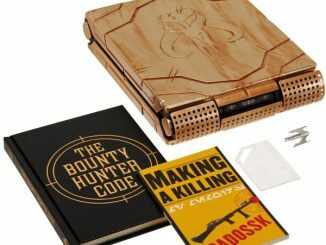 You may even want to go out and capture a bounty or two, so you can earn some quick cash. 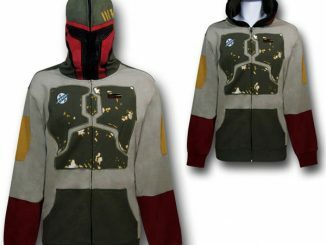 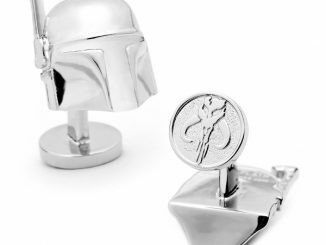 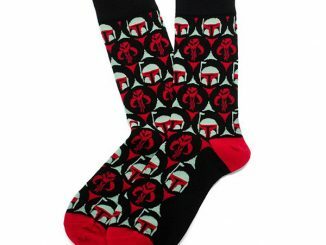 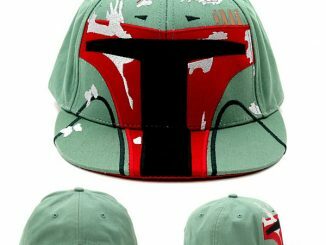 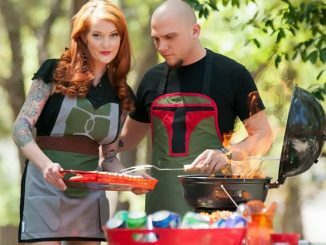 You are going to love this black hat with Boba Fett helmet design. 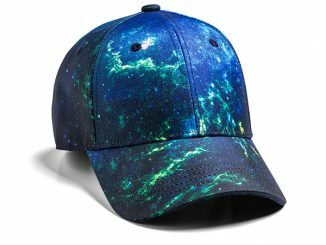 It has an adjustable size for a perfect fit. 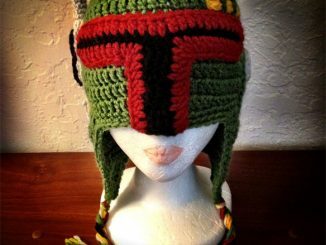 Han Solo won’t stand a chance when you wear this hat. 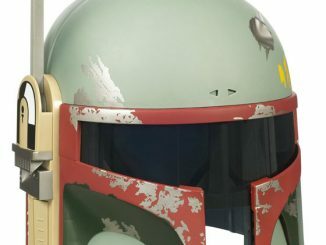 Only $24.99 from ThinkGeek.com and on Rout.com.